Occasionally we will get involved with local nonprofit organizations to help out in our community. On this particular occasion, we had the opportunity to support the Habitat for Humanity by participating in the Birdhouse Auction. The idea was to create a functional birdhouse by using any material or theme you could feather up. 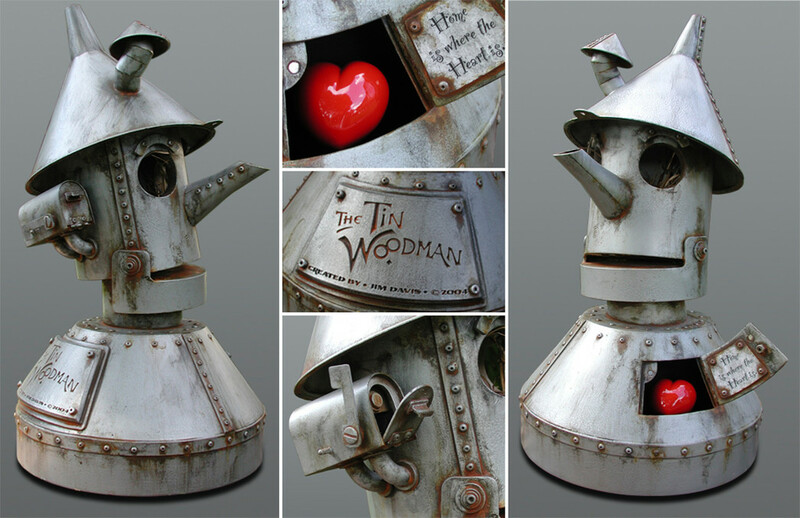 We chose to create a house that was themed around the Tin Woodman from the Wizard of Oz complete with a functioning mailbox. All of the birdhouses were auctioned off at the event and 100% of the proceeds went to the Habitat for Humanity to repair thousands of homes around the world.